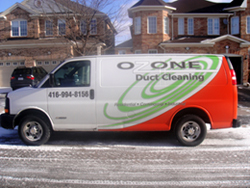 Ozone Duct Cleaning’s friendly, knowledgeable staff is more than happy to assist you with your duct cleaning needs. Feel free to contact us with any questions or to book your appointment for cleaner indoor air. Proudly servicing GTA and surrounding areas. 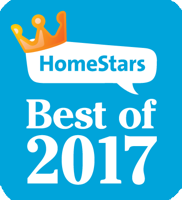 Don’t forget to visit our affiliate sites.